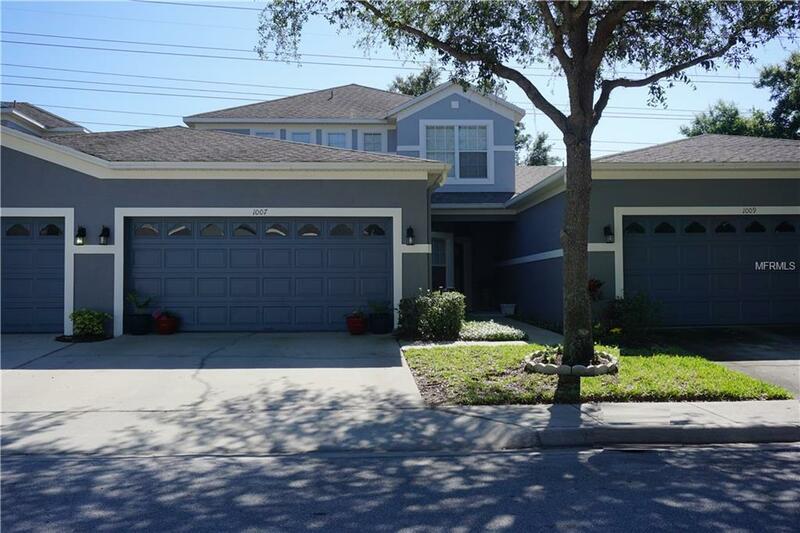 Spacious 3 bedroom, 2.5 baths and a 2 car garage with a large screened and covered lanai that backs up to a green common area with no rear neighbors. Freshly painted throughout . 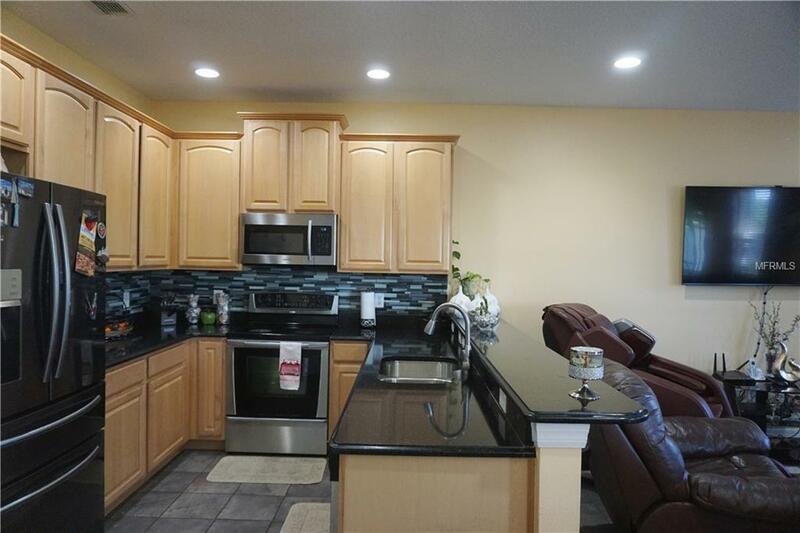 .with light and neutral colorsOpen floor plan with kitchen /family room combo with breakfast nook area and separate living and formal dining room areas and upgraded tile flooring throughout living areas! 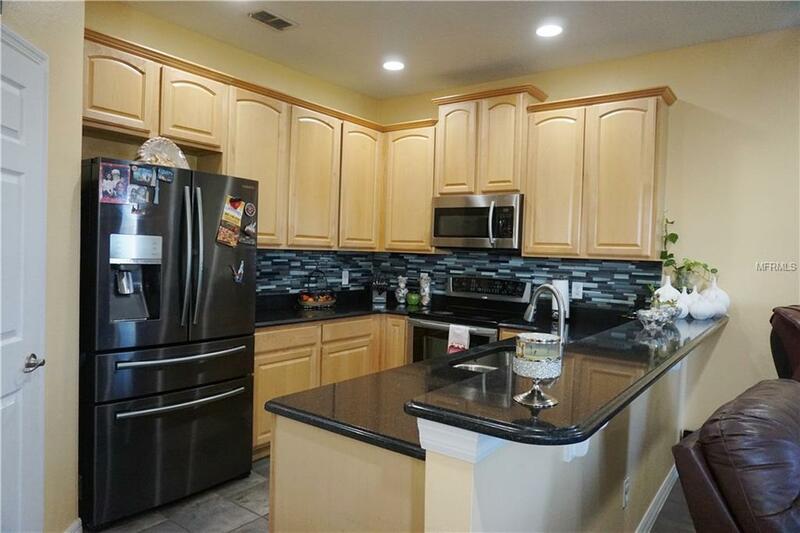 Gourmet kitchen features 42 inch cabinets with crown molding, *granite counter tops, stainless steel appliances, mosaic tiled backsplash, walk-in pantry and large breakfast bar and nook area. Recessed lighting and upgraded lighting and ceiling fans throughout. Upstairs features all bedrooms, 2 full baths and nice loft area at the top of the stairs which is perfect for a home office workspace/study area. The master suite with trey ceilings and a large walk-in closet, and dual vanities and sinks, large shower and corner garden tub in the master bath. Inside utility room with additional storage cabinets. New epoxy floor in the garage. Greystone Community is highly sought after and offers its residents maintenance free living, and has wonderful exclusive amenities which include gated access, community pool, fitness center, clubhouse and play areas. 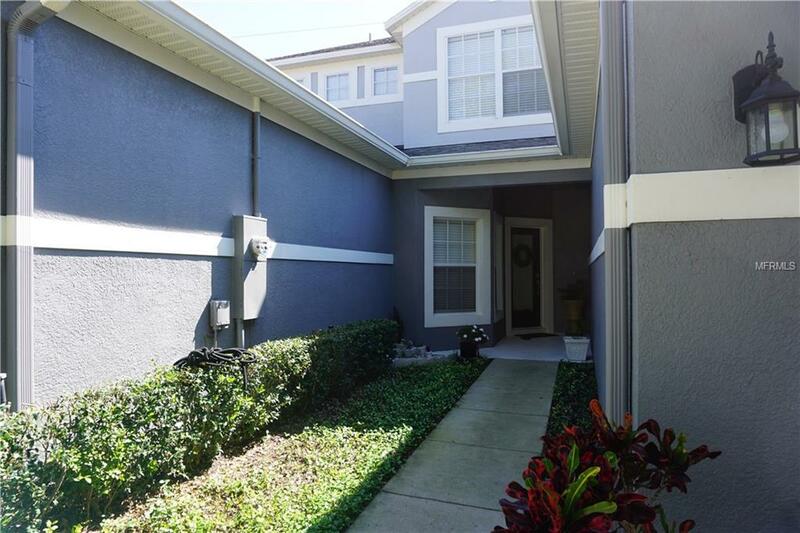 Zoned for A-rated Seminole County Schools, this serene location is very close to shopping centers and great number of restaurants, and it is very convenient for commuting . . just minutes to I-4, SR 417! Additional Lease Restrictions Please Confirm Any Lease Restrictions With The Hoa.